You don't need to have majored in biology to know that men and women are not created equal-in measurements, that is. 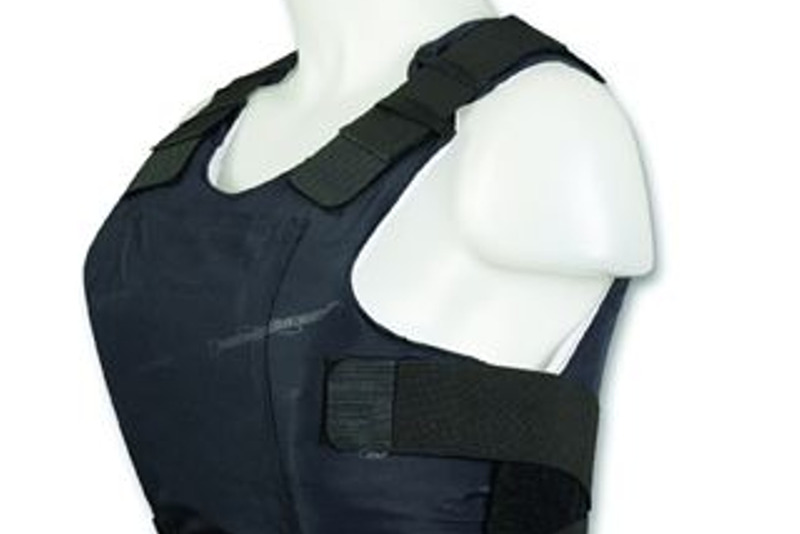 That's why female officers need ballistic vests made especially for their unique shapes. And now that women make up a more significant amount of the market share in law enforcement, body armor companies are taking notice.